Deadpool actor Ed Skrein is in final negotiations to join Disney’s Maleficent sequel as the film’s villain. Angelina Jolie and Elle Fanning are confirmed to both be returning to reprise their respective roles: Maleficent and Aurora. The Pirates of the Caribbean: Dead Men Tell No Tales director, Joachim Ronning, will be behind the camera. Joe Roth is producing the film, with Jez Butterworth and Linda Woolverton penning the latest script. Micah Fitzerman-Blue & Noah Harpster wrote most recent draft. The film also received an Academy Award nomination for Best Costume Design. Skrein, who broke out as Ryan Reynolds nemesis in the first Deadpool, is also known for his role as Daario Naharis in HBO’s Game of Thrones. 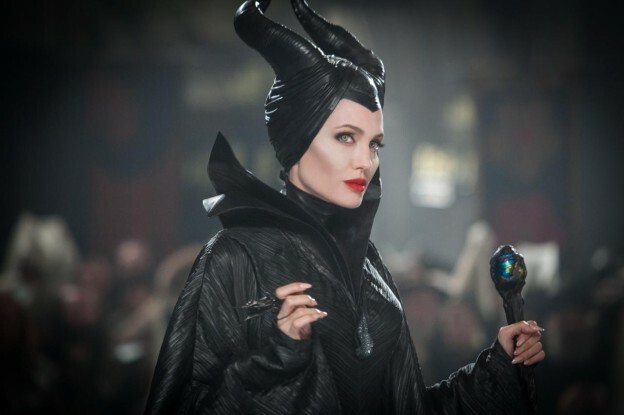 There is no official release date set for Maleficent 2, but Spring of 2020 seems likely.